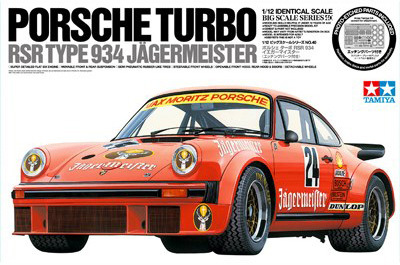 In my childhood, every boy was large-influenced by TAMIYA’s fine model kits. I certainly was the one of them. 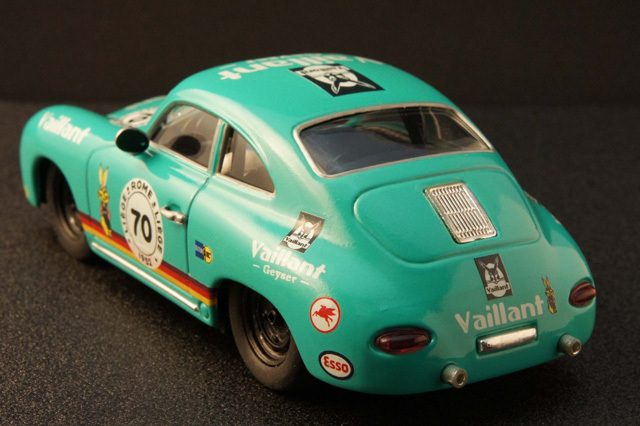 Jagermeister car” and “green Vaillant car” for most of all Japanese boys. 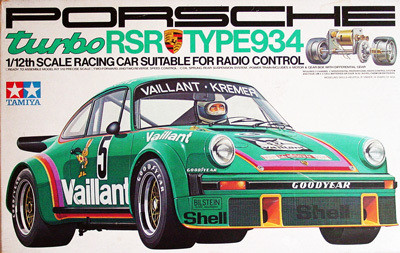 Since then, they still have been my favorite pairs of porsche racing liveries. 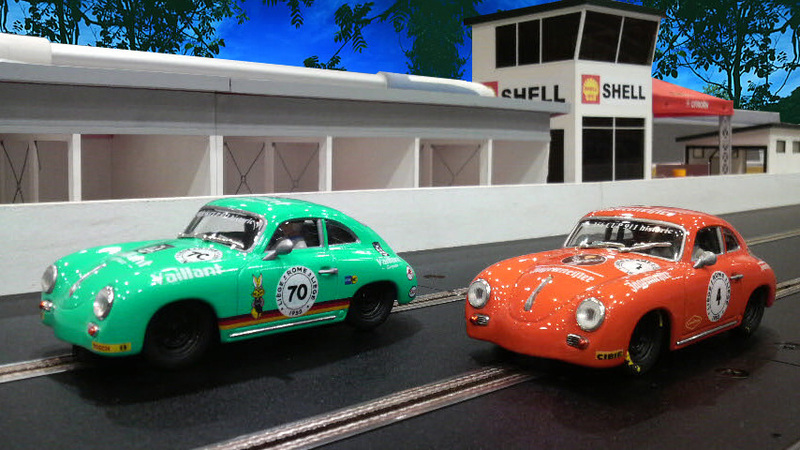 time for 934 and 356. 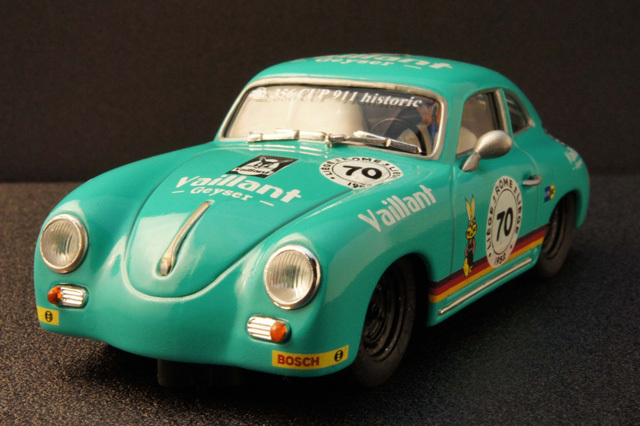 Here is an original ninco porsche 356 in my stock. 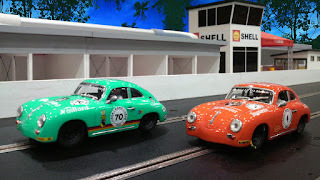 and green one is my wife's car.